Andrew Jenson, Latter-day Saint Biographical Encyclopedia, 4:658. Born Sep 30, 1821 in Rottenham Co [possible typo], North Carolina. Son of Isaac and Nancy Wall. Baptized May 1842. Temple Records Index Bureau, comp., Nauvoo Temple Endowment Register, 977.343/N1 K29c, p. 277, Family History Library. Born Sep 30, 1822 in Rockingham Co, North Carolina. Was a seventy by early 1846. Historical Department journal history of the Church, 24 February 1856, p. 4. Was appointed to a mission in the East Indies. Residence is listed as Provo. 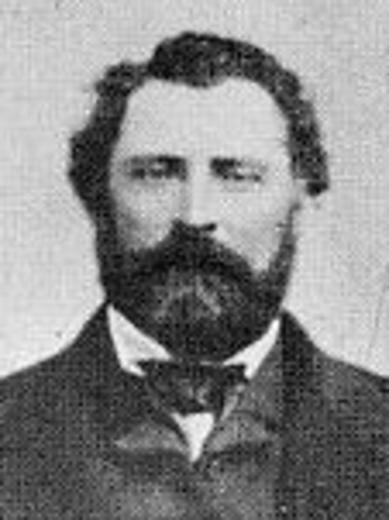 Mormon Pioneer Overland Travels Database, William Madison Wall. Missionary reports, 1831-1900, MS 6104, Church History Library.